I like to keep it straight forward and affordable for you. Packages start at $349 and my clients on average spend between $1200 and $4000 for their wedding photography. But not everyone wants the same thing. I also love photographing smaller weddings (under 4 hours) or intimate ‘just the two of us’ weddings (1 hour) and anything in between. Just ask me. Please fill out my contact form to receive your pricing options by email. 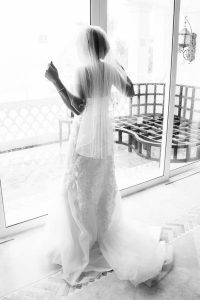 I can phone you anytime to chat because choosing a wedding photographer is more than just dollars and packages. It is very important to me that you feel at ease and that all your questions are answered before making a choice. Like you, many couples found themselves in the same position… who will I find to photograph my wedding? And here is what others have to say after choosing me. 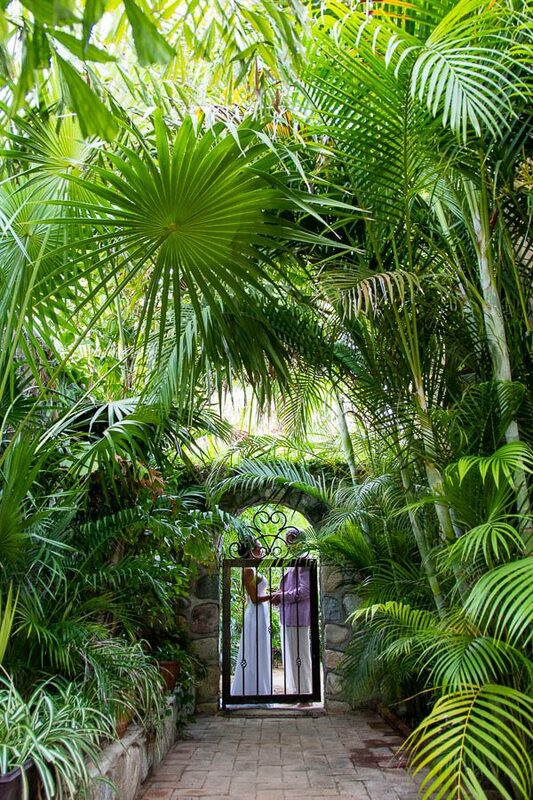 Destination weddings can be stressful. You can count on me to be there for you. I seem to have a calming influence. Hundreds of successful weddings with thousands of people. So many satisfied customers. You could be the next. All of your photos in lovingly edited black and white. The B&W’s are included in your online gallery where they can be viewed and shared with anyone, anywhere, anytime. This is perfect for ceremonies only. It is shot from a stationery HD GoPro video camera. It is an online version which is included in your online photo gallery. A budget friendly choice. 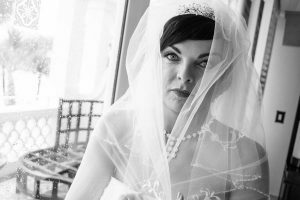 Would you like to share a photographers select version of your wedding photographs with others? This smart phone app is the way to go. iPhone and Android friendly. 100 select images from your wedding mixed with music of your choice and creative transitions. This is included into your online photo gallery for easy sharing. 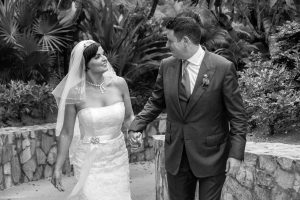 Why hire a local photographer? We live here so we understand (and appreciate) the light, the beaches, the tides. We know the other vendors at your wedding and have worked with them many times. We know all the hotels and beach locations. 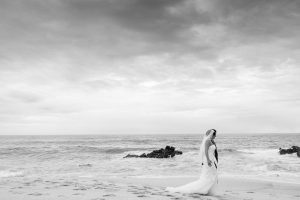 All of these things can make a huge difference for you during your wedding and in particular for your photographs. I can usually have your edited photos online in your private gallery within three weeks (sometimes less time, it’s dependent on my shooting schedule). You own all the best-of-best edited images copyright free. Why don't I fly in my own photographer? Do you photograph with film or digital cameras? Do you keep copies of our images? Can you put our photos online? Do you make Video Slide Shows? 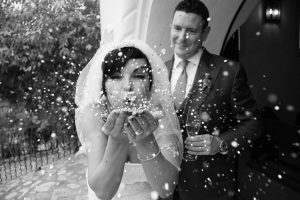 Wedding photography might seem expensive but the price reflects the event being photographed – wedding photographers are in charge of capturing a once in a lifetime event that cannot be restarted or revisited, so capturing the moments is essential. For many, it’s the most planned and important event of their lives. 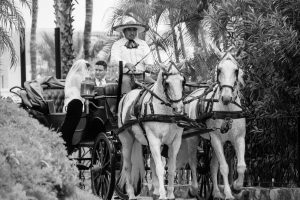 A great wedding photographer will be professional, experienced, talented and will be prepared for any eventuality to produce beautiful, life revealing photographs. Just as Mexican photographers cannot work in the U.S. or Canada without permits the same applies to a U.S. or any other non-national wanting to work in Mexico. 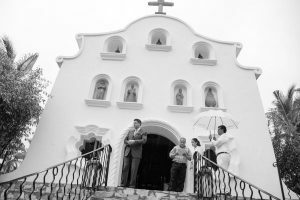 If your photographer is not a Mexican citizen or work resident, according to the Department of Immigration, they must obtain the required paperwork granting him/her permission to work in Mexico, regardless of whether or not they will be compensated for their services. So just make sure they get the proper paperwork to safeguard against potential problems. Digital! I have film cameras which I have not picked up for 19 years. Digital SLR cameras offer me as a photographer many more options and they provide you with excellent pictures and amazing usage flexibility. Yes I archive your wedding images online. I highly recommend that you do your own back up as well. Wedding Books (if included) – all image selections, layout and design are at photographers discretion (and good taste). The book included with the package is standard landscape 8×10 inches with 40 pages. For the benefit of the Client the books are designed, printed and delivered to your address. If after viewing the completed wedding book edits are requested by the Client the edits will be billed at $125 per hour with a 2.0 hour minimum. Yes of course. I put all of your photos on the web for your friends and family to see. 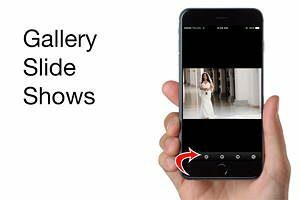 Not only will they (and you of course) be able to see your gallery they will also be able to order prints directly from your private web gallery to be delivered to their door. Yes. 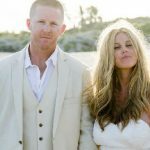 I usually select the 100 photos that best tell your wedding story and mix in some tasty music so you can watch it all online, on your computer, iPod or TV. I can provide all the different formats for you. Yes I can video your ceremony from a fixed position using one of my GoPro HD videos and then put that video online in your photo gallery. This is a simple cost effective way to video your ceremony. Some people want more if that’s you I can include a pro videographer in your package. I only work with the best ones and you will be able to choose which one suits your style and budget.